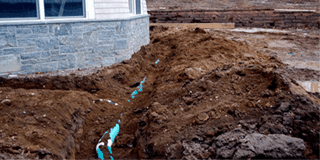 Whether you are building a new home and need a septic system or cesspool installed, or need to upgrade your existing system, it is important to follow all regulations and procedures to ensure your system is compliant with local laws and up to code. We handle your expert installation from filing for the proper permits through finished product. 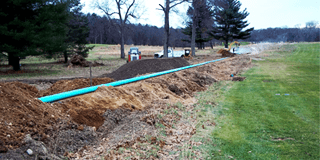 Our fully licensed and insured team has the experience and skill to give you expert, reliable installation of your new or upgraded septic system or cesspool. Give us a call today to get a FREE estimate of your services. 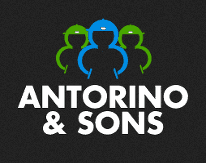 Look no further than our team for installation, cleaning and maintenance for your home sanitation system.